We deliver your online ads to the right audience on any device in a cost effective & transparent manner. We are a service businesses can trust to reach multicultural audiences around the world. The smart guaranteed way to spend your advertising budget.You only pay for ads that have been seen. 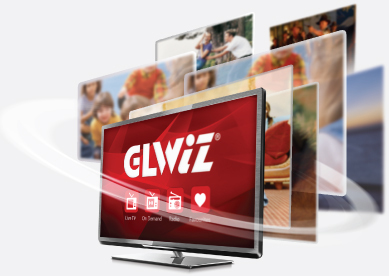 GLWiZ is a one-of-a-kind global streaming service of multicultural TV and radio from around the world, born out of GL’s mission to connect the worldwide diaspora back home.